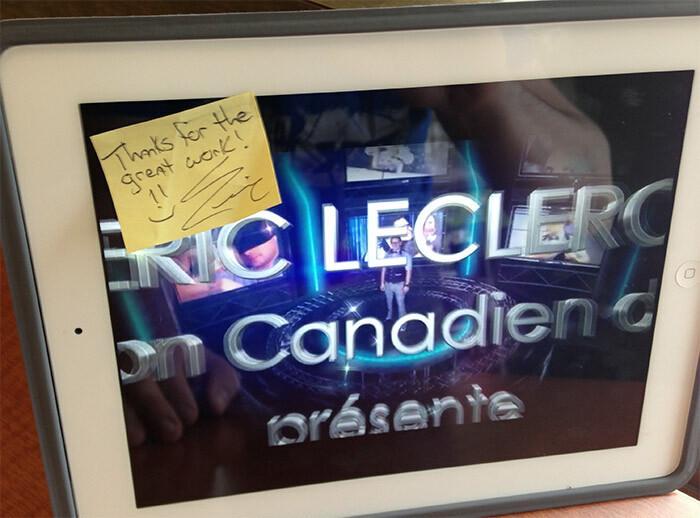 We recently produced a stellar Promo Video for local Ottawa magician Eric Leclerc. It was great as always to work with Eric, a lot of fun to shoot and edit this Green Screen heavy video production full of awesome 3D animation and visual effects.. not to mention some great magic tricks! We hope to post the video soon so everyone can see!